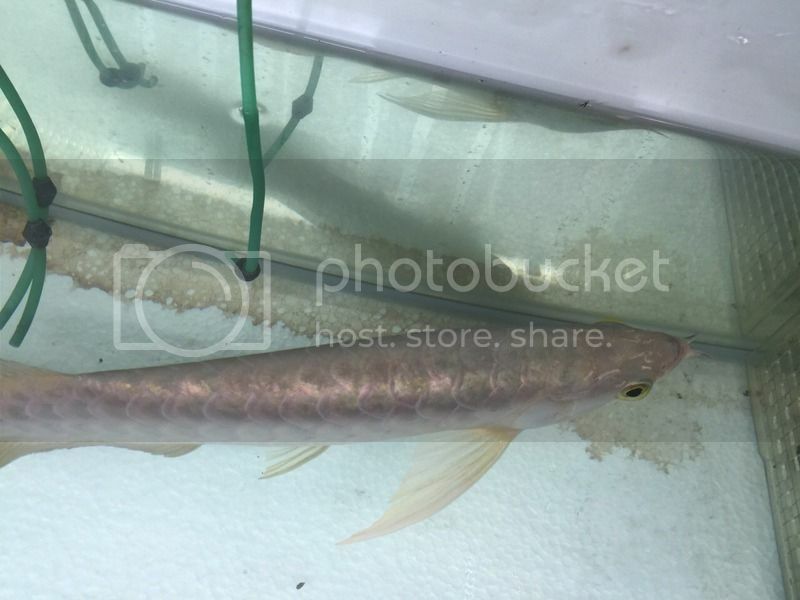 Auction: DFI 24K Golden Crossback arowana 13"
6. Once a bid has been placed, withdrawal is not allowed and excuses will be not entertained. Collection Date/Time : By appointment only, before 6 August 2015. Last edited by Dave57; 30-07-2015 at 05:11 PM. Reason: update Tag number.